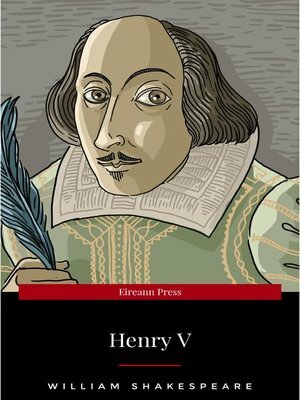 Henry V is a history play by William Shakespeare, believed to be written in 1599. It is based on the life of King Henry V of England, and focuses on events immediately before and after the Battle of Agincourt during the Hundred Years' War. The play is the final part of a tetralogy, preceded by Richard II, Henry IV, part 1 and Henry IV, part 2. The original audiences would thus have already been familiar with the title character, who was depicted in the Henry IV plays as a wild, undisciplined lad known as "Prince Hal." In Henry V, the young prince has become a mature man and embarks on an attempted conquest of France.